HPLC methods for insulin in official monographs require extended runtimes and elevated temperatures. Inter-laboratory reproducibility of HPLC methods obtained from published literature is an on-going challenge, moreso for peptides. This paper serves as a step-by step guide to troubleshoot and establish a validated HPLC method for insulin at room temperature using simple UV detectors with minimal run times. A modified gradient reversed-phase HPLC was developed for the quantification of recombinant human insulin with UV detection at room temperature. An octadecylsilica column was used as the stationary phase while the mobile phase consisted of solution A: 1mmol sodium sulphate and 0.2% triethylamine in water and solution B: acetonitrile. The developed method was then validated using International Conference on Harmonisation (ICH) guidelines. The calibration curve was linear over a concentration range of 10-1000 µg/mL with correlation coefficient of 0.9993, with average recovery percent of 100.89 ± 1.4% and RSD recovery of 0.01. Insulin retention time was 3.84 ± 0.08 mins, while LOD and LOQ were estimated at 0.63 and 2.0 µg/mL respectively. The developed method conformed to the validation criteria of the ICH guidelines in our laboratories and other independent operator laboratories, and can serve as a rapid and effective method for quantifying insulin from any sample at room temperature using simple detectors. Aguilar, M.-I., HPLC of Peptides and Proteins. 2004: Springer. Nachtmann, F., Automated high-performance liquid chromatography as a means of monitoring the production of penicillins and 6-aminopenicillanic acid. Chromatographia, 1979. 12(6): p. 380-385. Roskar, R. and T.T. Lusin, Analytical Methods for Quantification of Drug Metabolites in Biological Samples. 2012: INTECH Open Access Publisher. Chan, C., K. Chan, and G. French, Rapid high performance liquid chromatographic assay of cephalosporins in biological fluids. Journal of Antimicrobial Chemotherapy, 1986. 18(4): p. 537-545. Sarmento, B., et al., Development and validation of a rapid reversed-phase HPLC method for the determination of insulin from nanoparticulate systems. Biomedical Chromatography, 2006. 20(9): p. 898-903. Xu, X., et al., Quantitative determination of insulin entrapment efficiency in triblock copolymeric nanoparticles by high-performance liquid chromatography. Journal of Pharmaceutical and Biomedical Analysis, 2006. 41(1): p. 266-273. Snyder, L.R., J.J. Kirkland, and J.L. Glajch, Practical HPLC method development. 2012: Wiley-Interscience. Grego, B. and M. Hearn, Role of the organic solvent modifier in the reversed phase high-performance liquid chromatography of polypeptides. Chromatographia, 1981. 14(10): p. 589-592. Rajan, D.S., et al., Development of RP-HPLC for analysis of human insulin. Indian journal of pharmaceutical sciences, 2006. 68(5): p. 662. Moussa, B., F. Farouk, and H. Azzazy, A validated RP-HPLC method for the determination of recombinant human insulin in bulk and pharmaceutical dosage form. Journal of Chemistry, 2010. 7(S1): p. S449-S457. Sarmento, B., et al., Alginate/chitosan nanoparticles are effective for oral insulin delivery. Pharmaceutical research, 2007. 24(12): p. 2198-2206. Makhlof, A., Y. Tozuka, and H. Takeuchi, Design and evaluation of novel pH-sensitive chitosan nanoparticles for oral insulin delivery. Eur J Pharm Sci, 2011. 42(5): p. 445-51. Oliva, A., J. Farina, and M.a. Llabres, Development of two high-performance liquid chromatographic methods for the analysis and characterization of insulin and its degradation products in pharmaceutical preparations. 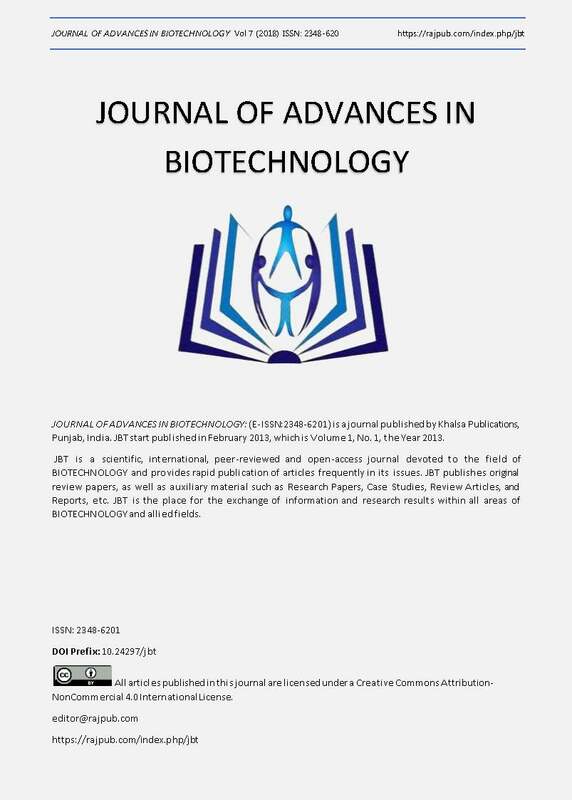 Journal of Chromatography B: Biomedical Sciences and Applications, 2000. 749(1): p. 25-34. Yilmaz, B., Y. Kadioglu, and I. Capoglu, Determination of Insulin in Humans with Insulin-Dependent Diabetes Mellitus Patients by HPLC with Diode Array Detection. Journal of chromatographic science, 2012. 50(7): p. 586-590. Amidi, M., et al., Preparation and physicochemical characterization of supercritically dried insulin-loaded microparticles for pulmonary delivery. European Journal of Pharmaceutics and Biopharmaceutics, 2008. 68(2): p. 191-200. Geneva, I., Switzerland: ICH; 1996. ICH Q1B, Photostability testing of new drug substances and products.